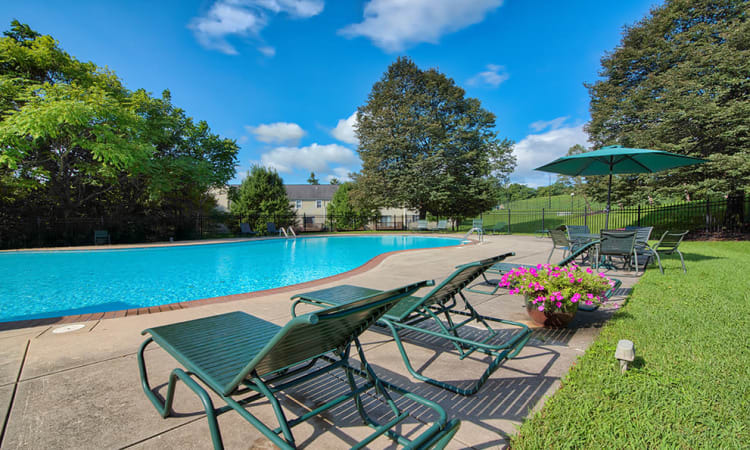 The Encore at Laurel Ridge is an apartment community in Harrisburg, PA. We offer spacious 2 & 3-bedroom townhomes for rent in the Linglestown area. 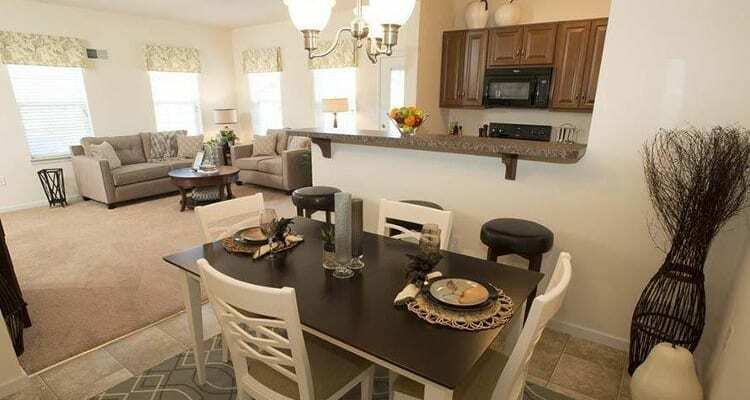 Our townhomes offer modern features and stylish interiors. Not only do our private outdoor living spaces offer relaxing vantage points for our beautiful landscaping, but they are also ideal for entertaining. From our sparkling swimming pool to our modern fitness center, The Encore’s outdoor amenities are second-to-none. 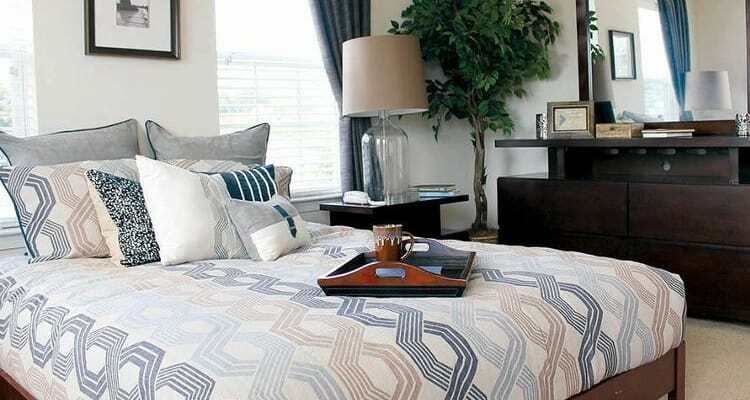 See what other amazing apartment features are included at The Encore at Laurel Ridge. Every kitchen at The Encore at Laurel Ridge is equipped with energy-efficient appliances including a microwave and refrigerator with ice maker, while our spacious living areas feature central air conditioning and mini-blinds throughout. An attached garage is available with select floor plans. 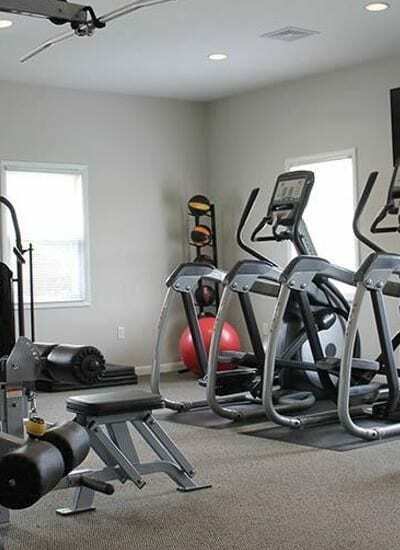 Work out in our on-site fitness center featuring weights, cardio equipment, and multiple flat-screen televisions. Become a member of our community today to begin enjoying our amenities. Contact The Encore at Laurel Ridge leasing office and schedule a tour.